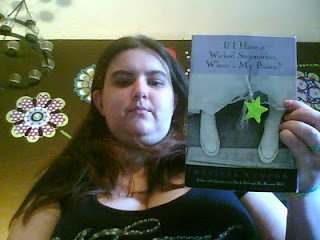 So, I was going through my reader one day a while ago, when I caught a post from Lillie at Read My Mind. She had received this awesome box full of books called The Traveling Book Box which is the brainchild of Erika at Moonlight Book Reviews. Erika had this awesome idea to pack a bunch of books into a box, and send it off to someone. They could choose as many books from the box to keep. BUT the catch was, that the person had to put the same amount of books back in. Sort of like a hand of Rummy, there always needed to be a set number of books in the box. The books could be YA or adult, and from any genre, as long as they were in good condition. Then, the box would get sent off to the next person in the queue. And, each participant would then post about their Book Box experience. This was how Erika created the Travelling Book Box. My turn came last week, and let me say, I was really surprised by the diversity of books in there. I can't divulge the entire contents of the box; each recipient should be surprised by what is in there. 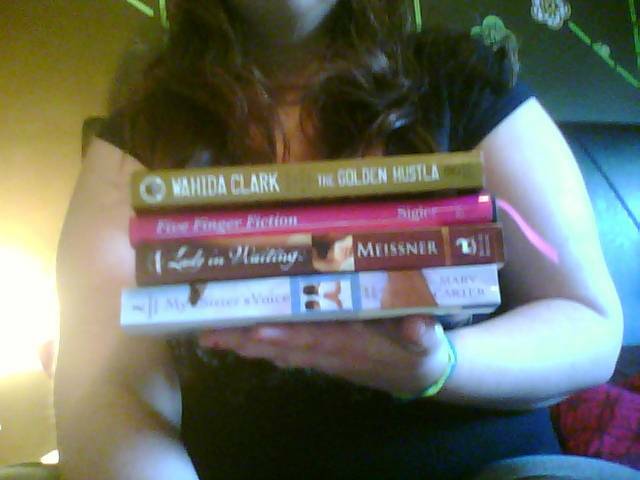 However, I am posting about the books that I took out, and in turn, put in. 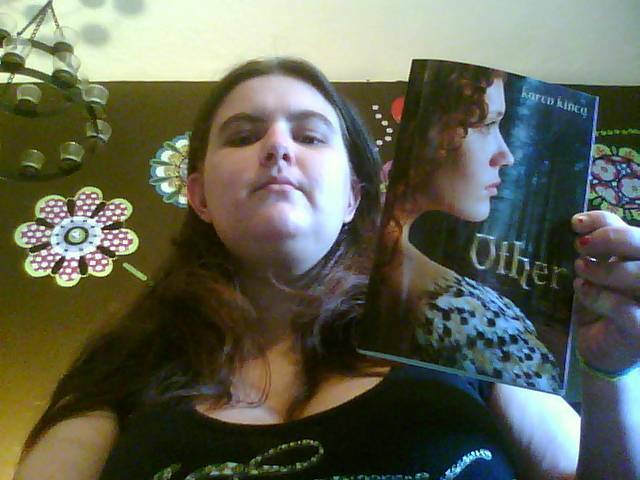 Other by Karen Kincy ... I haven't actually heard about this book before seeing it in the box, but it sounds like a great read!! 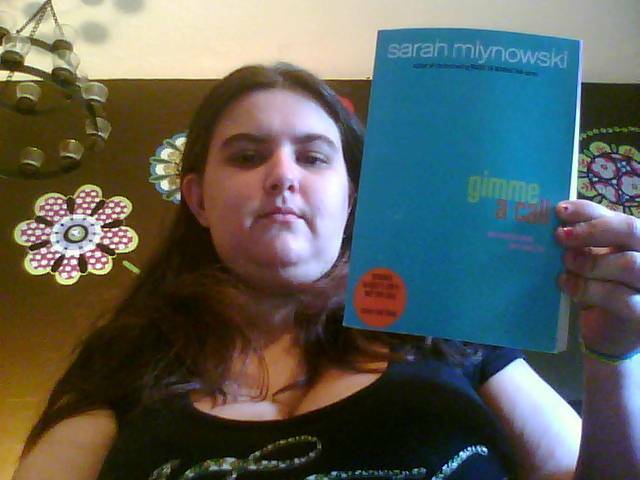 Gimme a Call by Sarah Mlynowski .. Again, I haven't really heard anything about this book, but it has been out for almost a year!! Alex Cross's Trial by James Patterson .. 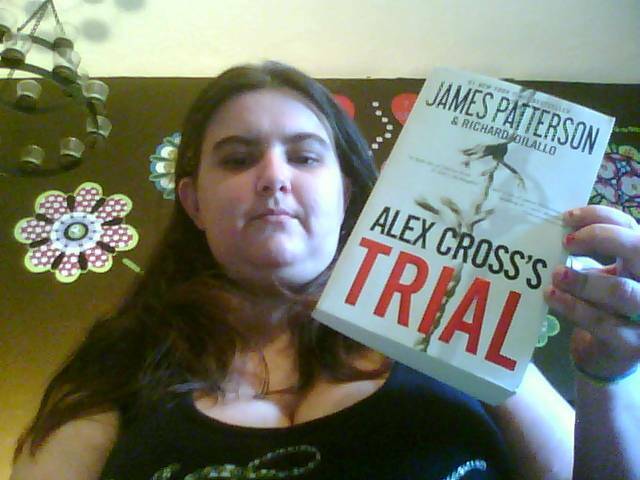 I love James Patterson and have most of his books, this is the only one that I was missing, so I had to have it:) Thanks to whoever stuffed it in the box!!!! If I have a Wicked Stepmother, Where's My Prince? by Melissa Kantor ... Even though this book has been out for almost 6 years, I haven't read it.. I have however purchased two of Melissa's other books and love them!! Once I saw this little gem in the box, I had to add it to the collection, it looks to be another great read!! Thats really kool. So how do you know who to send to next and how do you get to sign up for this? So glad you liked it! And thanks for posting so fast! @Maria there is a link at the top of my blog. That looks like so much fun! I'd love to be a part of this, I have so many wonderful books I'd love to share with my fellow bloggers and book lovers! I will most definitely look this up and see if I can take part! Thanks for 'friending' me on GoodReads! I followed you here! I hope you'll come and see me!